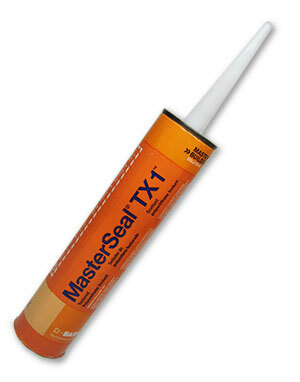 PRODUCT: MasterSeal TX1 Textured Caulking Sealant (formerly Sonolastic TX1), ALUMINUM GRAY COLOR, 10.1 oz / 300mL Tubes. 30 Tubes/Case. Price/Case.